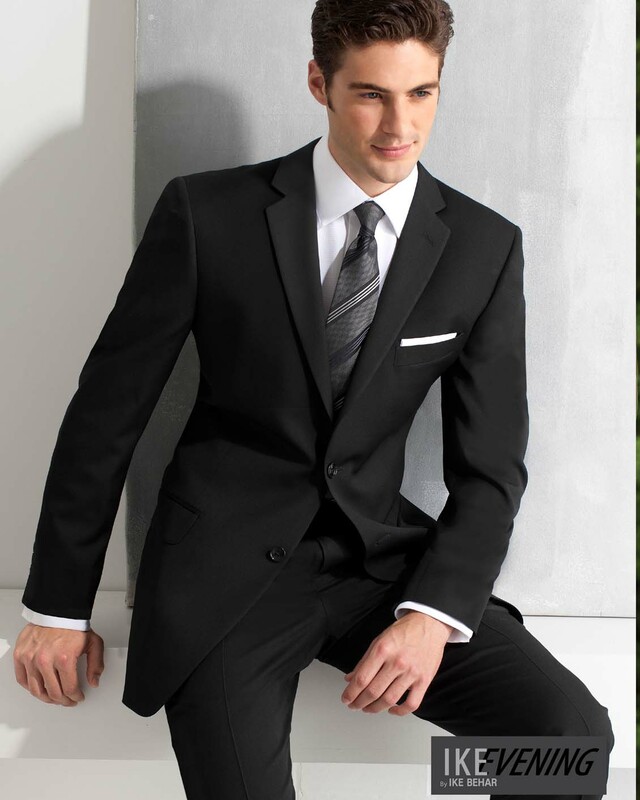 A little less formal, a suit will fit your needs whether it’s for an interview, a business meeting or a special date or a last minute event. 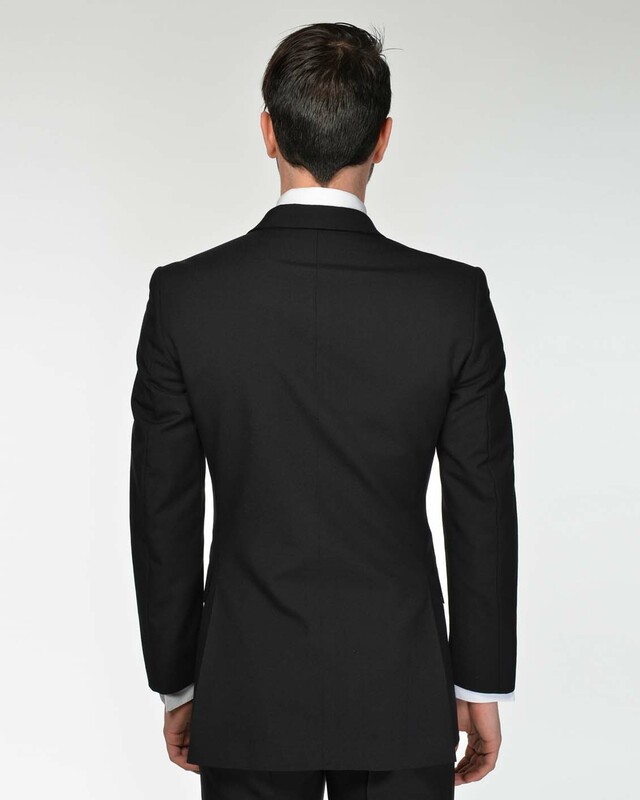 Slim Fit Notch Lapel Suit. Two buttons and side vents made from 100% Wool .